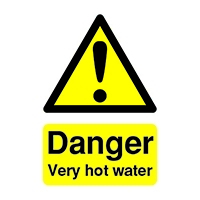 As you will be aware we are experiencing extreme weather conditions and these are likely to continue over the weekend. We are receiving a lot of reports of wind damage and raining in. We are working hard to answer your calls and get to repairs as quickly as possible, prioritising those that are most urgent. We are only able to carry out work on homes when conditions are safe, for example we cannot go onto roofs in high winds, so I would like to thank you for your patience. 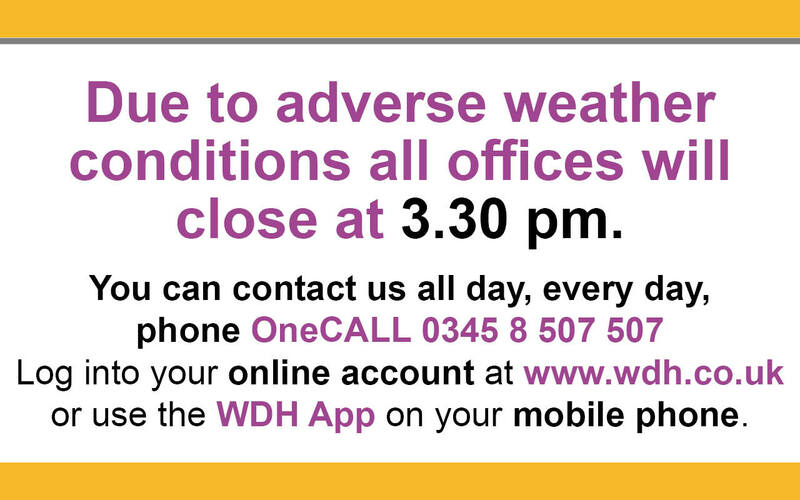 If you need to report a non-urgent repair please do get in touch using the WDH app, your online account or by email to onecall@wdh.co.uk. Don’t forget, you can also track the progress of your repair using the WDH app or in your online account.